It is rare that a repair for a check engine light can be fixed simply by resetting it or disconnecting the battery. Since, The dreaded light will return! So, Stay cool, the light is only the messenger. So, It is simply doing it’s very important job letting you know that your vehicle isn’t operating at top efficiency….and this is a good thing! Hence, The Malfunction Indicator Lamp (MIL), is not only for the vehicle’s emission system as some techs would have you believe. This light informs the operator when there is a problem anywhere in the vehicles Electronic Engine Control System. As a result, your vehicle needs these and many more to operate correctly. 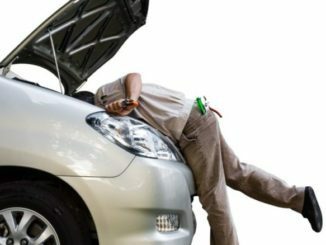 To troubleshoot, repair and maintain your vehicle, you’ll need diagnostic and repair information that is specific to your car or truck. 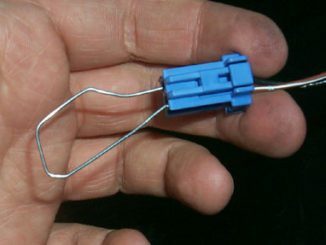 Therefore, With only a few basic tools, a little patience and some mechanical aptitude you can pinpoint and repair most of these concerns yourself. SO, HOW DO I READ THE FAULT CODES ! So, The first character identifies the system related to the trouble OBD Codes. 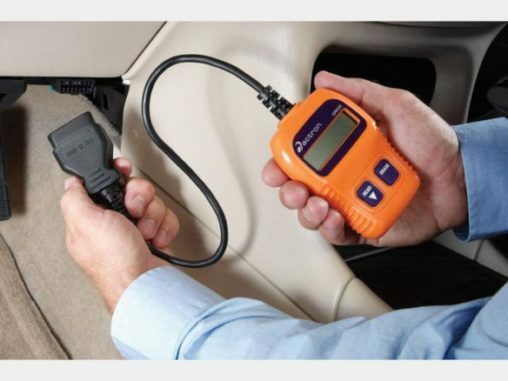 The second digit identifies whether the OBD Codes is a generic code (same on all OBD-II equipped vehicles), or a manufacturer specific code. While, The third digit denotes the type of sub-system that pertains to the OBD Codes. In conclusion, OBD Codes-4th and 5th-These digits are variable, and relate to a specific problem. P0200-P0299 – Fuel and Air Metering (Injector Circuit). These codes would be for things involving the fuel injectors. 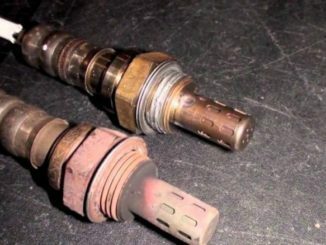 P0300-P0399 – Ignition System or Misfire. If there was a bad spark plug or faulty coil you would see one of these codes. P0400-P0499 – Auxiliary Emissions Controls. These are the famous EVAP system codes. P0500-P0599 – Vehicle Speed Controls and Idle Control System. The idle air control valve and VSS would fall under this category. P0600-P0699 – Computer Output Circuit. Sometimes these types of codes point to a faulty computer. 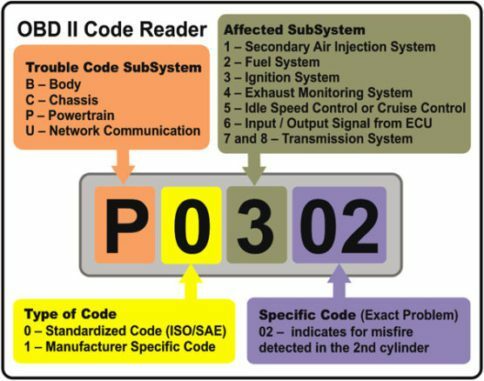 P0700-P0999 – Transmission Codes. Many times there is a code set in the engine computer that simply lets the driver know that there is a fault in the transmission computer and the TCU needs to be scanned for codes. Now you have a better idea of what makes up a DTC (Diagnostic Trouble Code). You can see that every digit has it’s purpose. You also know which system is having the problem just by knowing what the first few numbers are. HENCE, WE WILL KEEP ADDING OBD Codes TO THE LIST AS NEEDED ! OBD Codes-Our goal is to provide you with the knowledge to know what is going on with your car when the check engine light comes on. 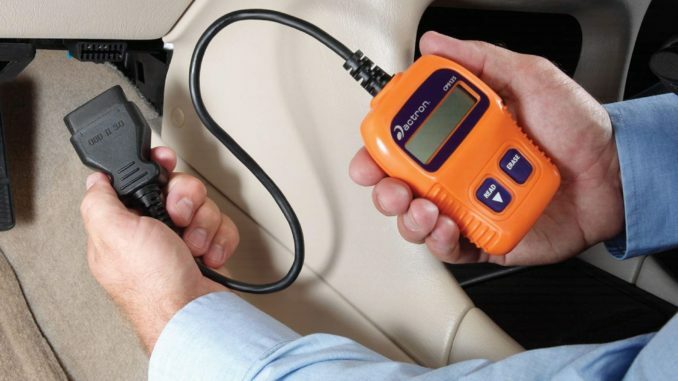 This allows you not only to potentially diagnose a concern yourself, but also to make informed decisions when having your car serviced by a shop.